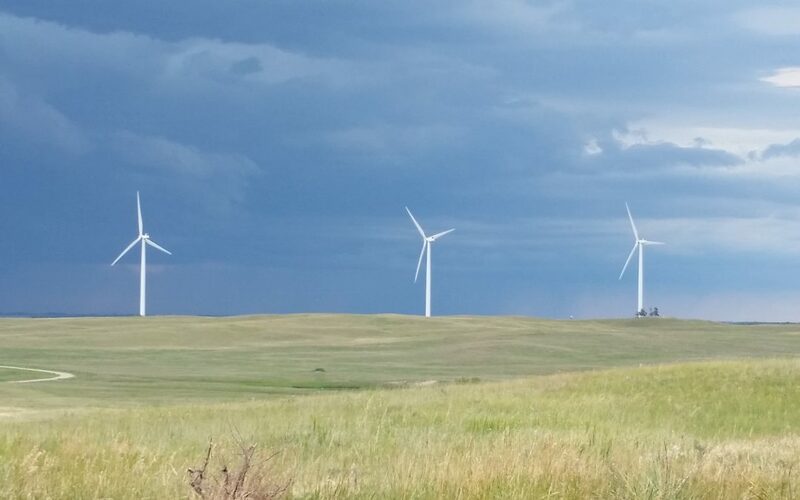 The Cherry County Commissioners met Wednesday afternoon in the Cherry County Courtroom to set a new public hearing date to consider proposed changes to the county zoning regulations concerning commercial wind farms. The new date for the public hearing was set for February 7th, at 4:30 CT at Valentine High School. Opponents of wind development pointed out an irregularity in the public notification process for the hearing scheduled yesterday. The commissioners also set a 5 minute time limit for people to testify at the February 7th hearing and stated that the content of testimony must be germane to the purpose of the hearing, in regard to the proposed changes. Written testimony can be submitted to the clerks office but will not be read out loud at the hearing.